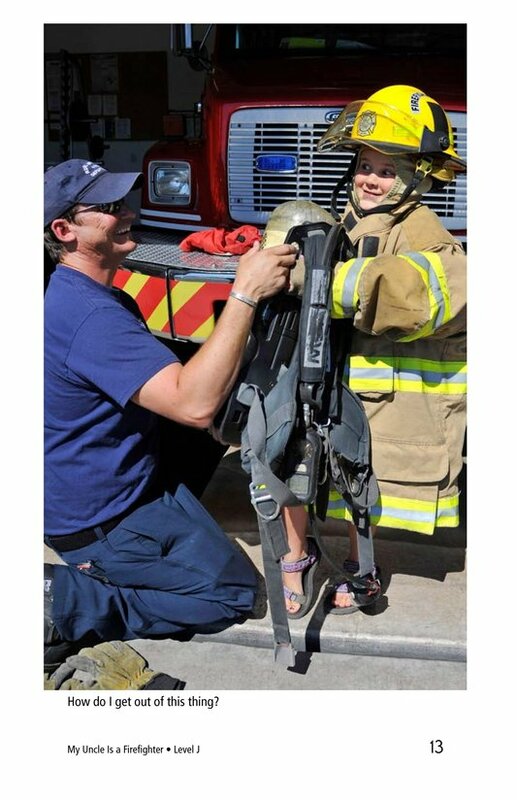 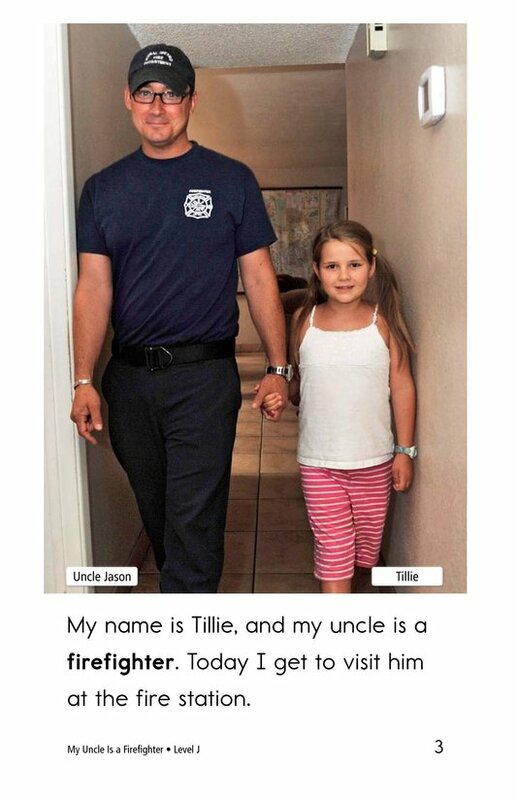 Tillie is so excited to visit her uncle at work-he is a firefighter, and she gets to visit him at the fire station! 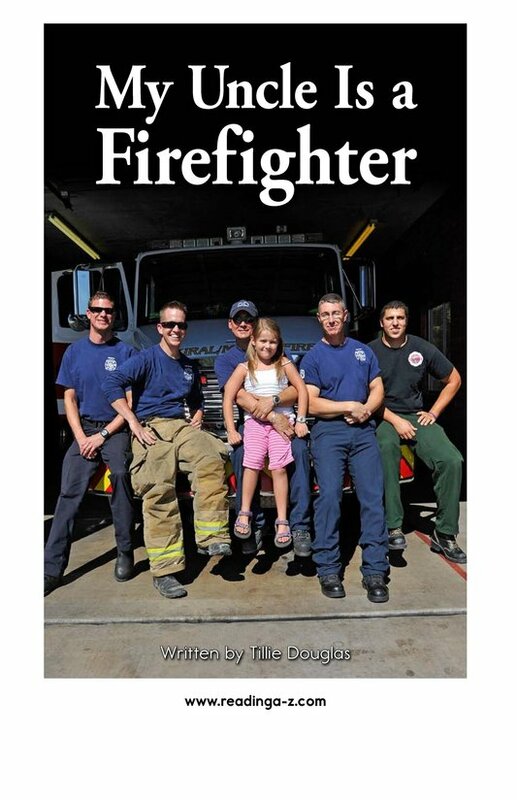 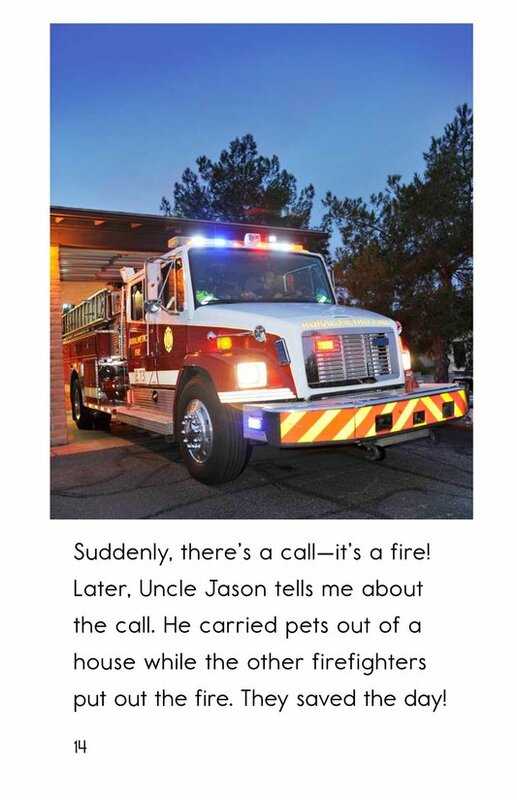 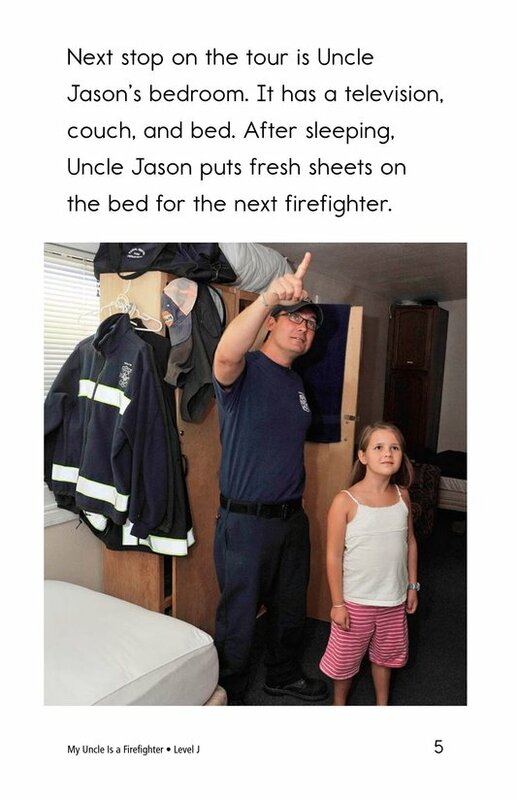 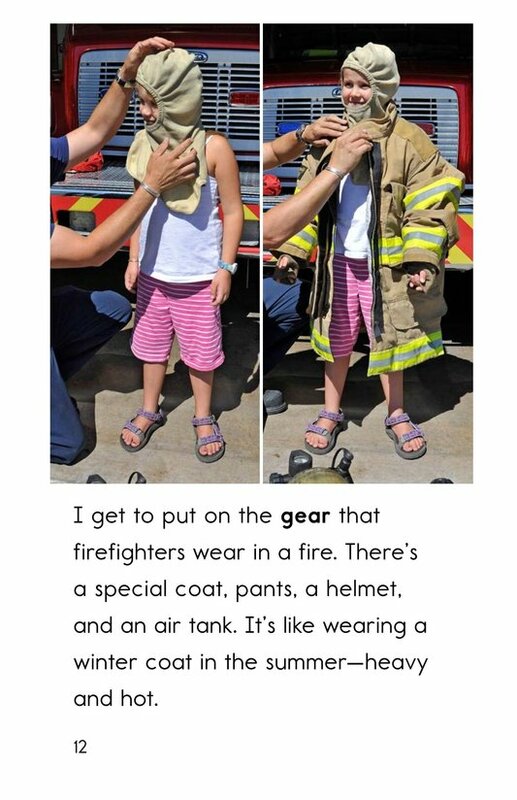 Come along with Tillie as her Uncle Jason shows her around the fire station, and Tillie tries on his gear, learns about his equipment, and even sees what happens when an emergency call comes in. 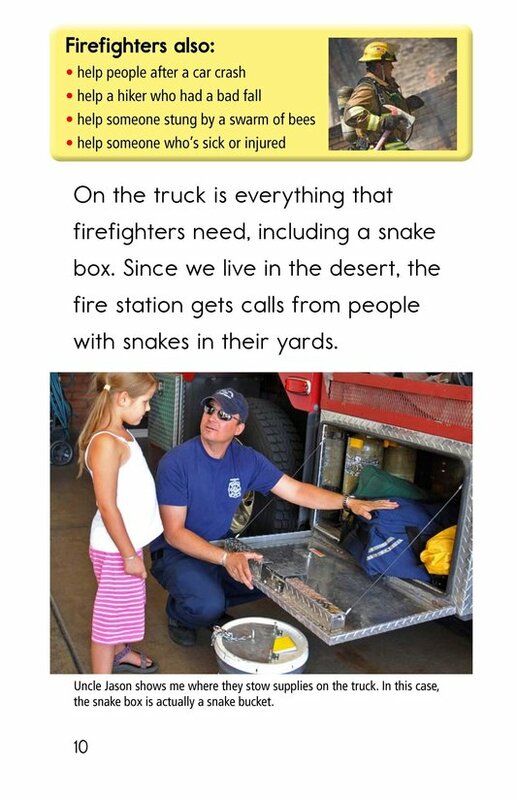 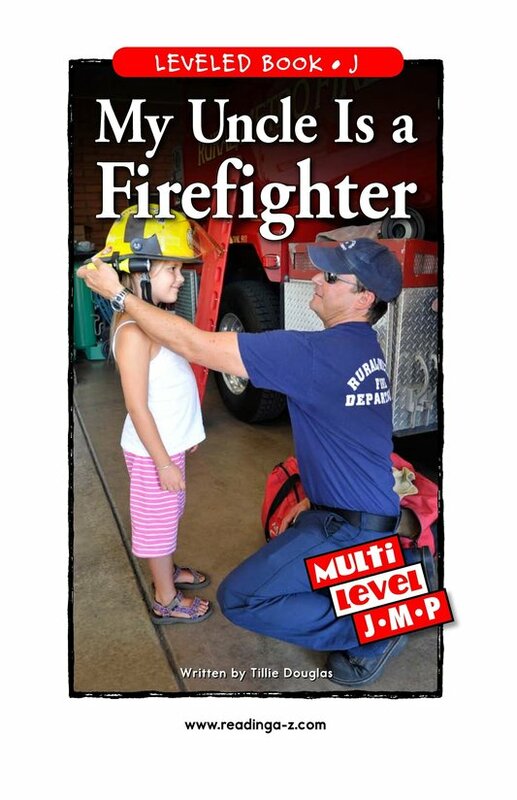 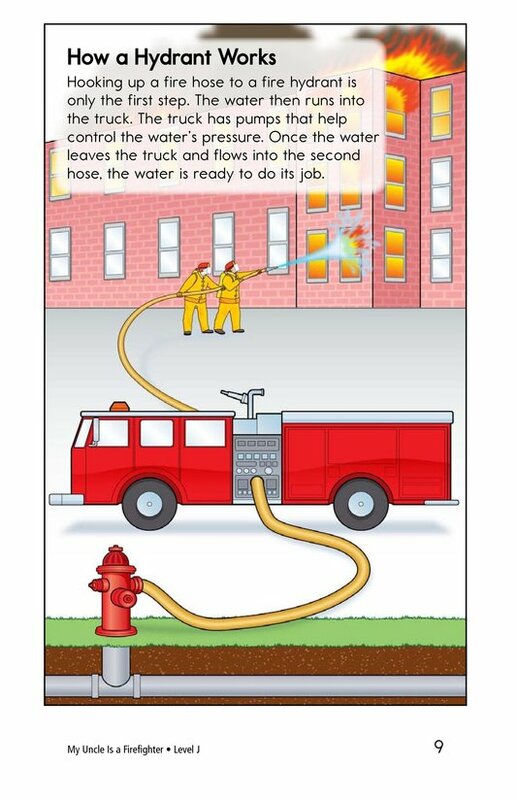 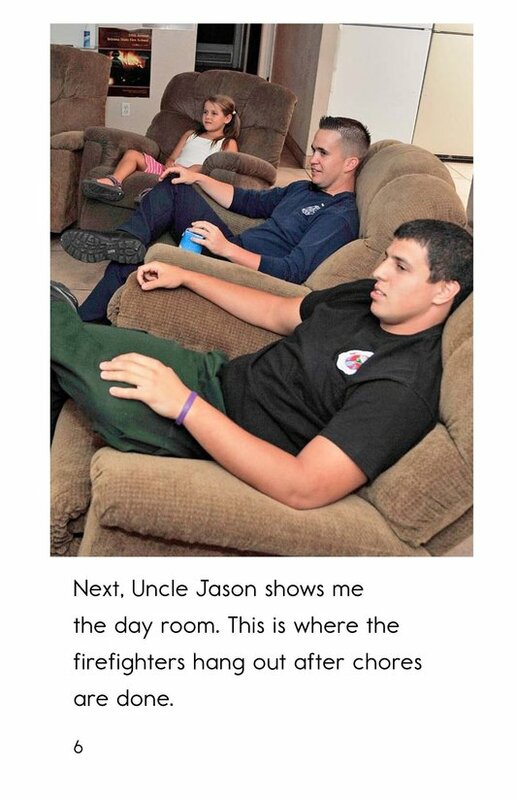 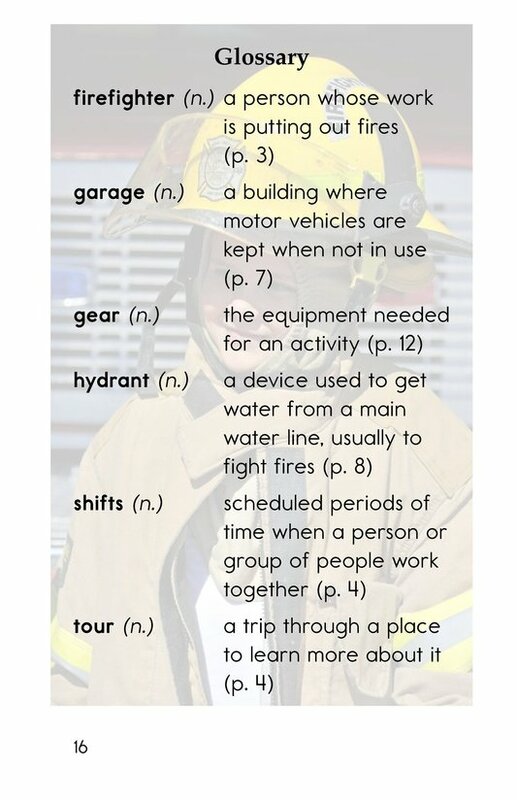 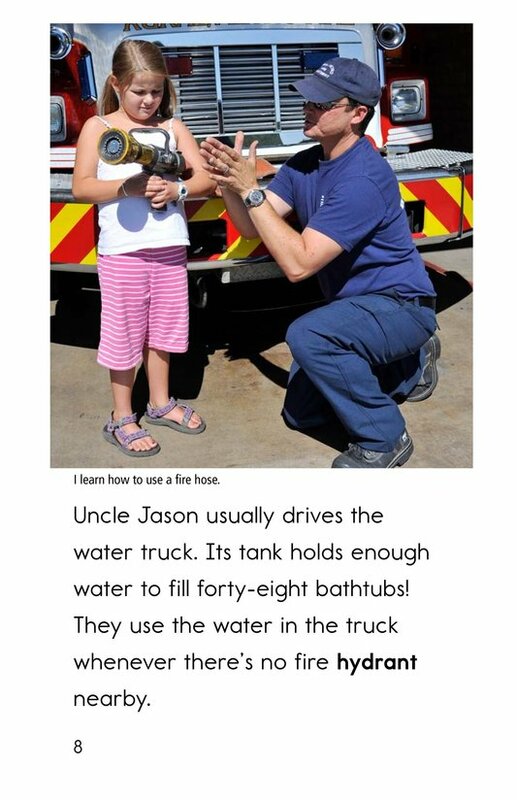 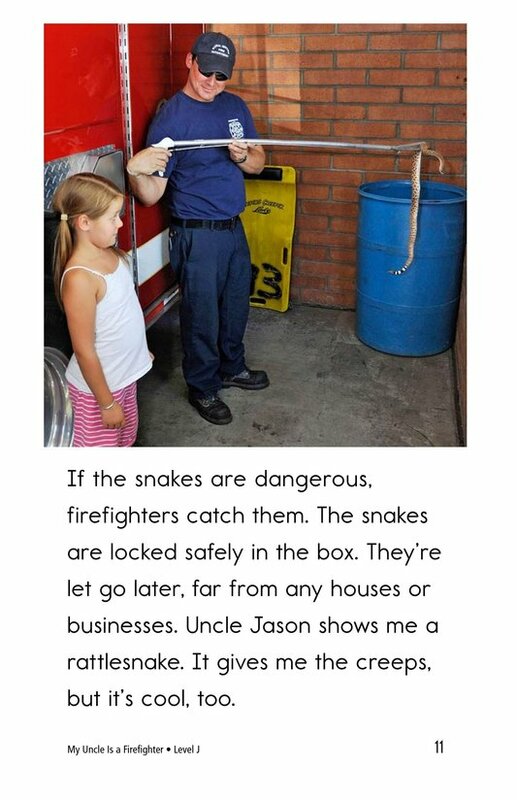 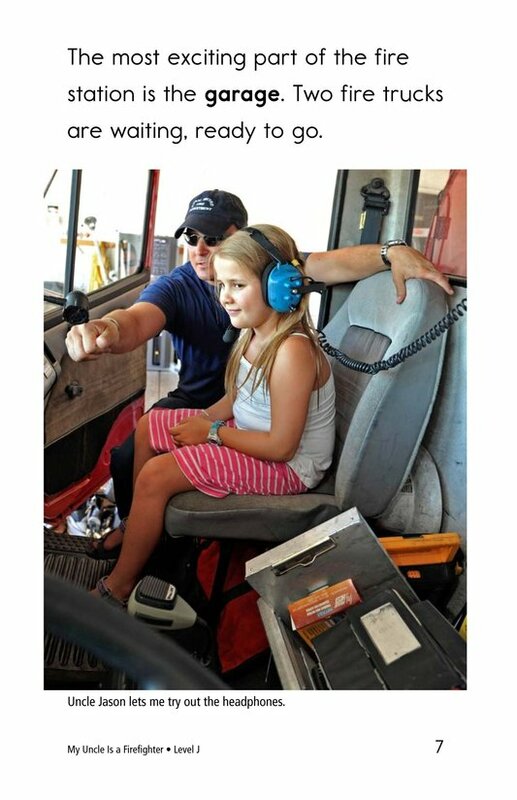 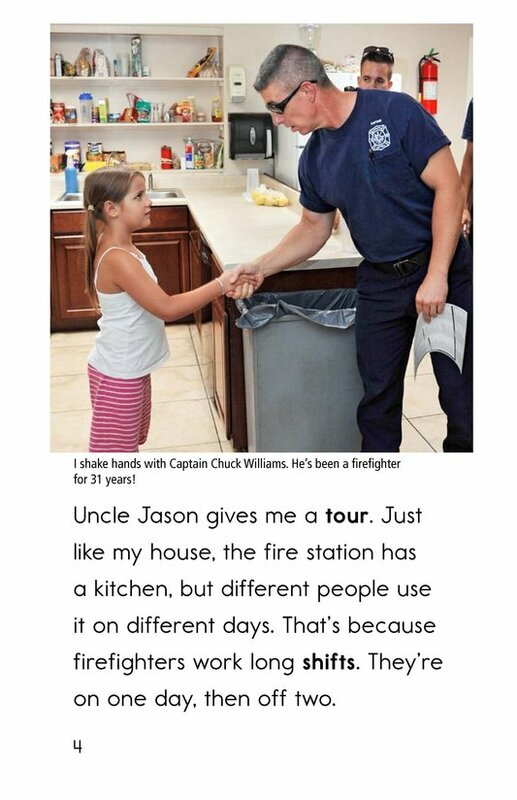 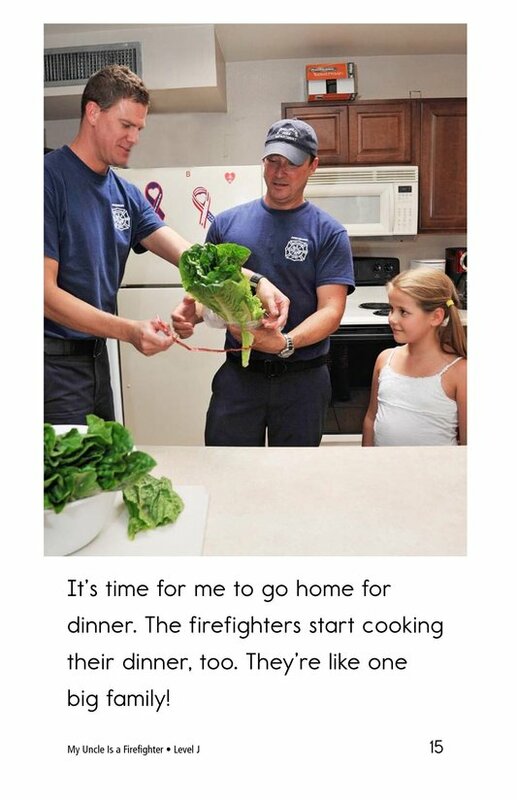 Students will enjoy the close-up view of how a firefighter works and lives. 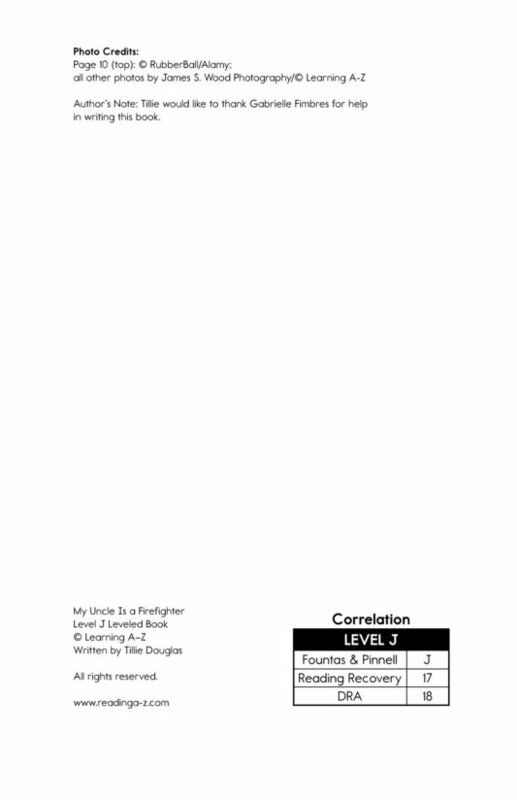 The book and lesson are also available at Levels M and P.